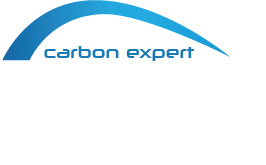 Casiana Fometescu, international consultant on CO2 issues from Carbon Expert has attended Innovate4Climate conference, which took place last week in Frankfurt, on 22-24 May 2018 in Kap Europa Congress Centre. 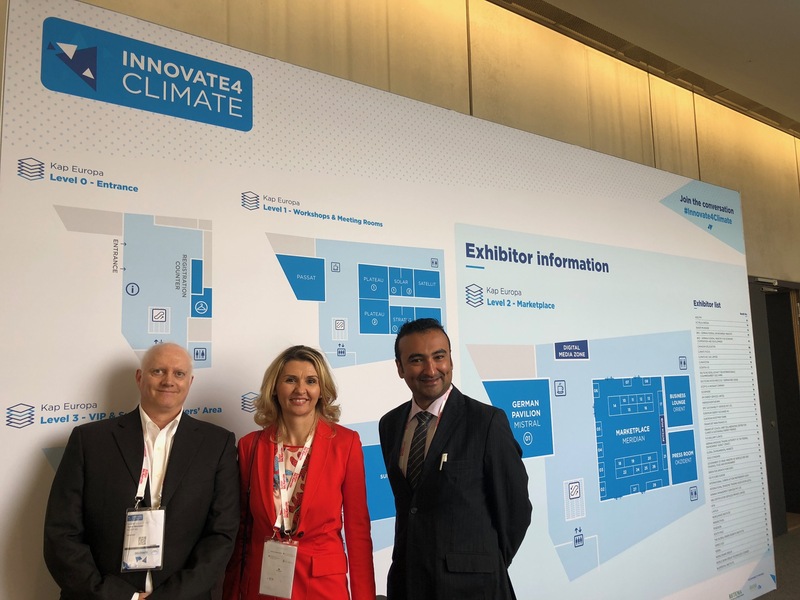 This year, Innovate4Climate has been the place where finance, business, technology, and policy leaders met to drive climate investment in future carbon low technology. Climate action at unprecedented speed and scale is essential for making the investments required to avoid the effects of a 2 degree warmer world and meet the Paris climate commitments. In a world of constrained public resources, traditional forms of concessional finance will not be sufficient to fund the investment required for a transition to a low-carbon future. Scaling up and accelerating access to finance – from multiple sources, as efficiently and effectively as possible – to redirect the trillions of dollars sitting in unproductive, low yielding as well as unsustainable investments towards longer-term, climate-smart investments will be key. Innovate4Climate 2018 has convened global leaders from industry, government and multi-lateral agencies for a one-day high level Summit, and two days workshops and a Marketplace, to work and dialogue on development of innovative financing instruments and approaches to support low-carbon, climate-resilient development pathways; mobilization of private investments in climate action; support to developing countries in their NDCs implementation; development of ideas on how market-based and non-market based climate finance instruments identified in the Paris Agreement can best be designed to maximize impact and minimize costs. For more information on how to calculate and reduce the company’s carbon footprint and get funding for your investment plan in technologies that increase the company’s energy efficiency, please contact us. Also, if your project already involves a significant reduction in CO2 emissions in the atmosphere, we can help you get carbon credits for these CO2 emission reductions.